As a professional photographer, keeping my creative juices flowing is a constant necessity AND a beautiful privilege. While in India, I feel like a kid in a candy shop, constantly over stimulated by the barrage of colors and textures and cultural nuances. While I generally have my trusty Nikons with me, I have really been enjoying keeping my creative brain waves active by just snapping imagery of everyday life using my good ole iphone. 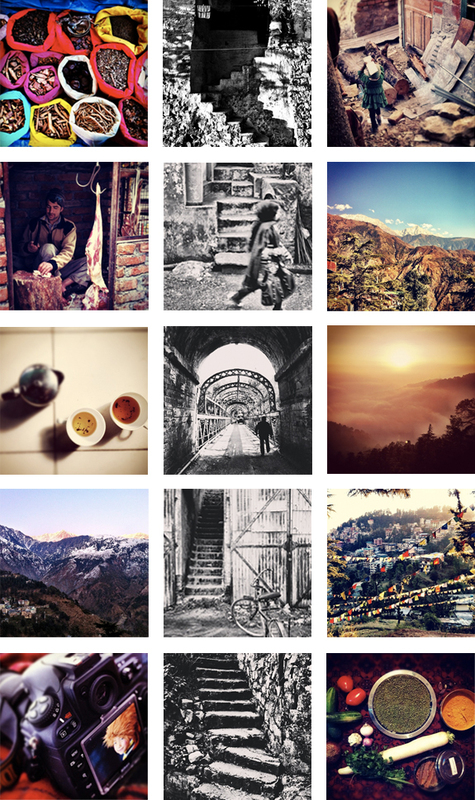 Search for PWATTSPHOTO to follow my journey on Instagram in India. love the bottom staircase – looks like a ink etching – wish I could see close up.